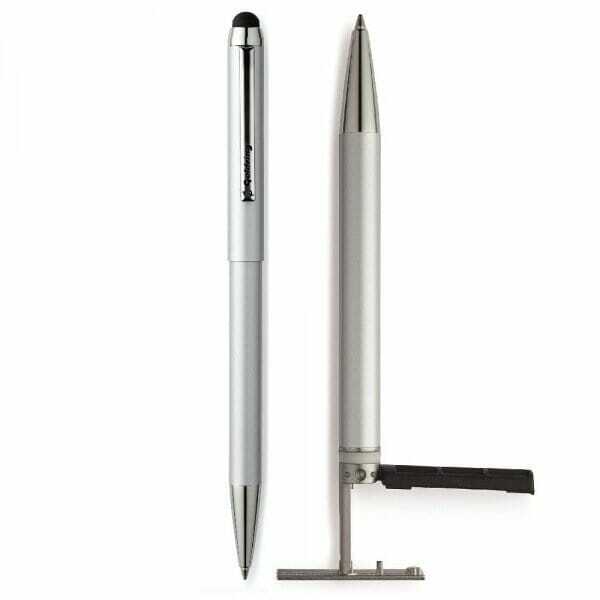 There’s no question that many people highly value stylish and practical writing instruments and the Trodat Goldring range skilfully unites style and function to meet this requirement. The high-value writing instrument and functional stamp combine to complement one another perfectly in numerous applications such as the healthcare industry. Simply customise your stamp by writing your name and your unique NMC or GMC identification number. Customer evaluation for "Doctor Stamp Pen - Trodat Goldring Smart Style - chrome"